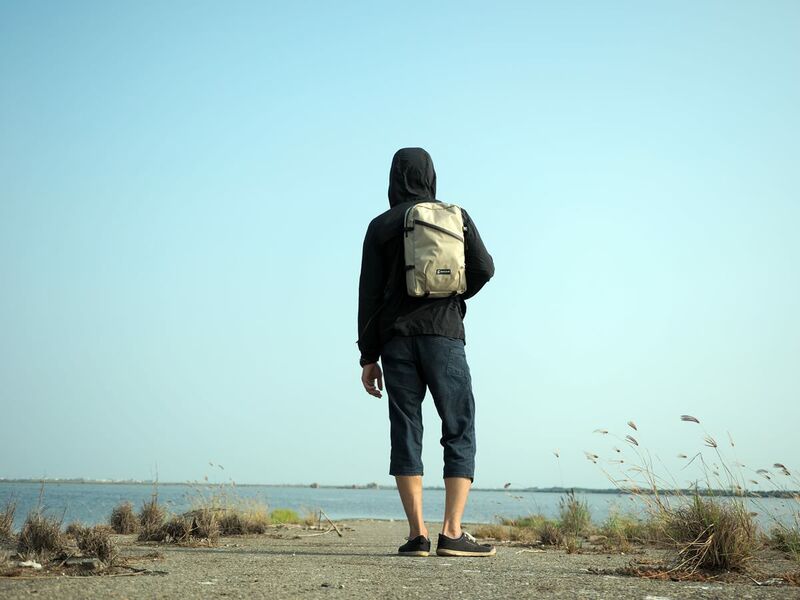 CLAST is a compact, lightweight, and versatile backpack. With just enough features and volume, it’s ideal as a delicate EDC (every day carry) daypack or a travel pack. * Four side straps, for compression or attaching onto other items such as bigger backpacks and bus seat handle. Large pleated pocket for tablet computer, small laptop, or travel guide books. 9 liter capacity, compact for traveling. YKK water resistant zipper for front and main compartment to reduce the risk of adverse weather. 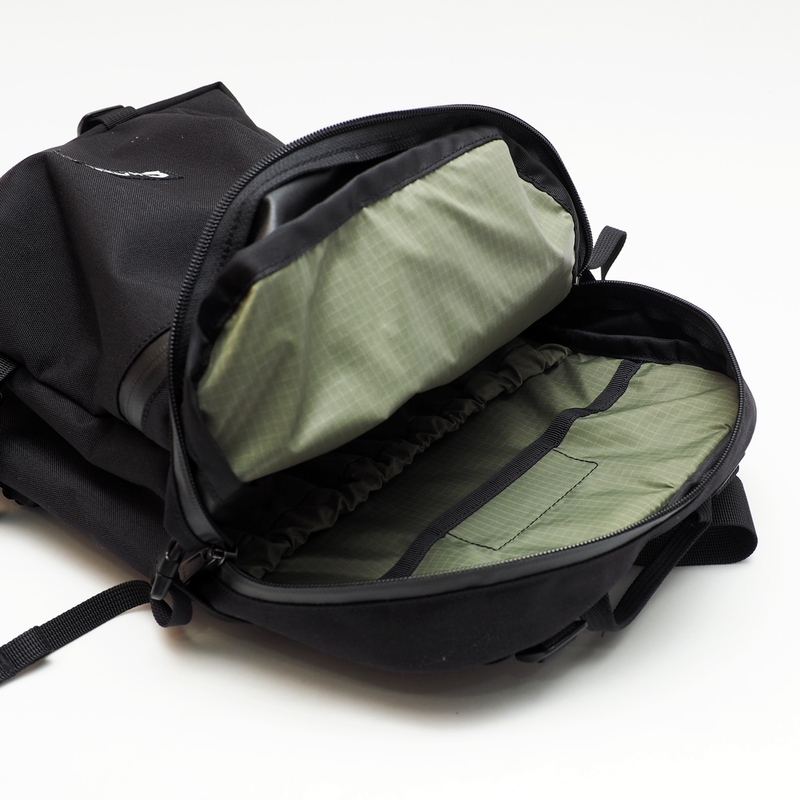 Four side straps, for compression or attaching onto other items such as bigger backpacks and bus seat handle.